AllRefer.com > Pictures & Images > The John O'Connell Bridge, connecting Sitka and Baranof Island. The John O'Connell Bridge, connecting Sitka and Baranof Island. 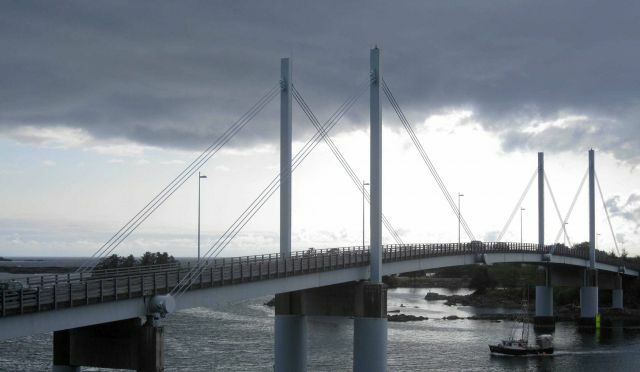 The John O’Connell Bridge, connecting Sitka and Baranof Island.